Peak 2 by Caribou Lodge! Available at Yoyo Village! The Peak 2 by Caribou Lodge was created to commemorate the 10 year anniversary of the iconic Peak yo-yo, the design that launched the company. 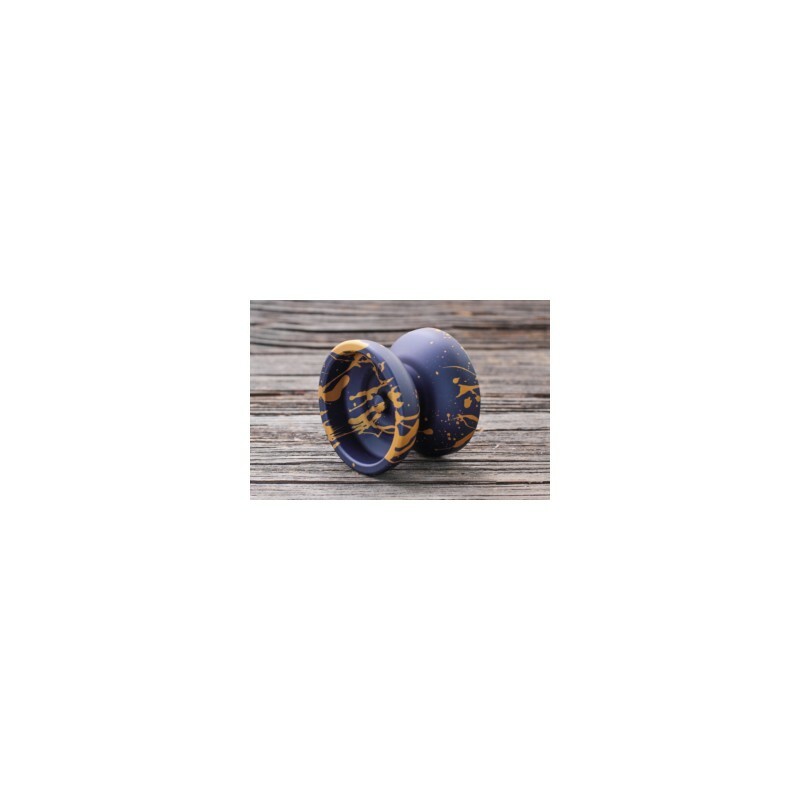 The ultimate carry-around yo-yo, the Peak 2 is everything you were hoping for and more! 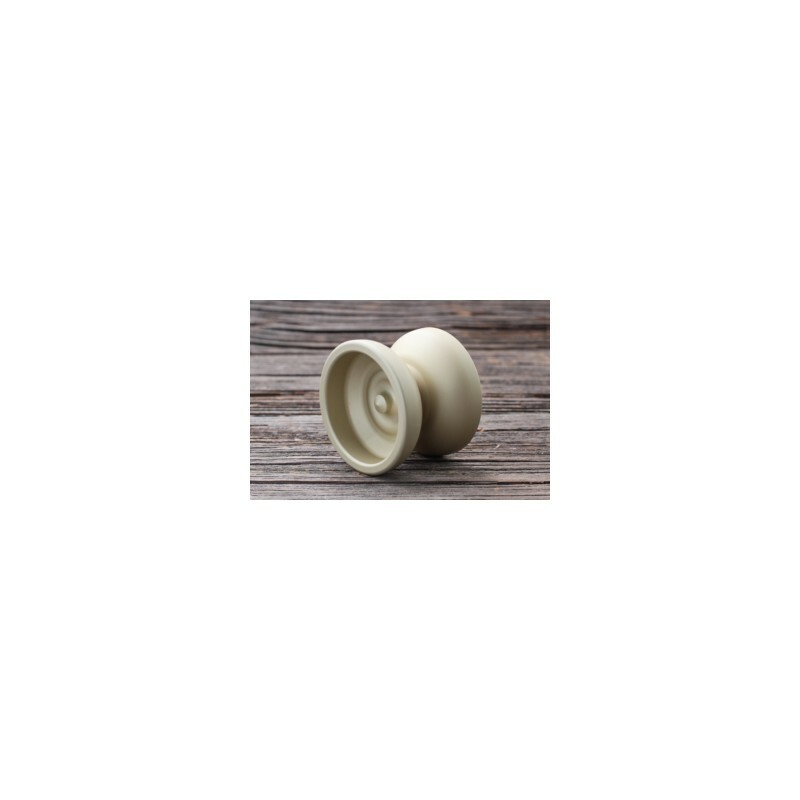 The Peak, the iconic first return top ever released by CLYW, set the bar for metal return tops upon its release. 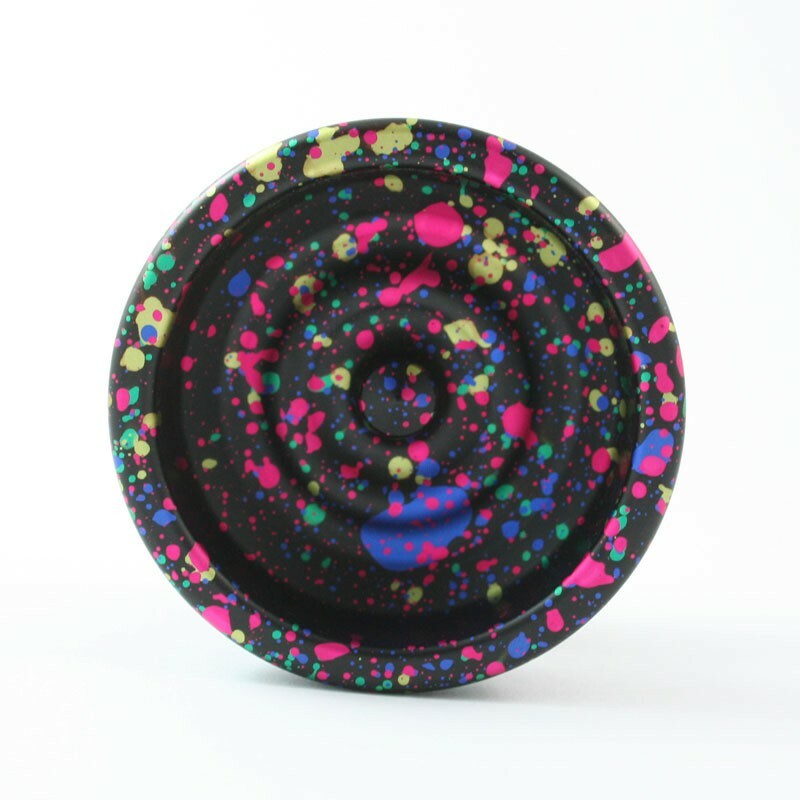 Crashing web stores and driving collectors insane with each quickly sold out release, the Peak was the flagship model of CLYW, and the design that launched the company. Ten years later, they've cleaned it up, brought it up to modern play standards, and they're bringing it back for a whole new generation of players to enjoy. 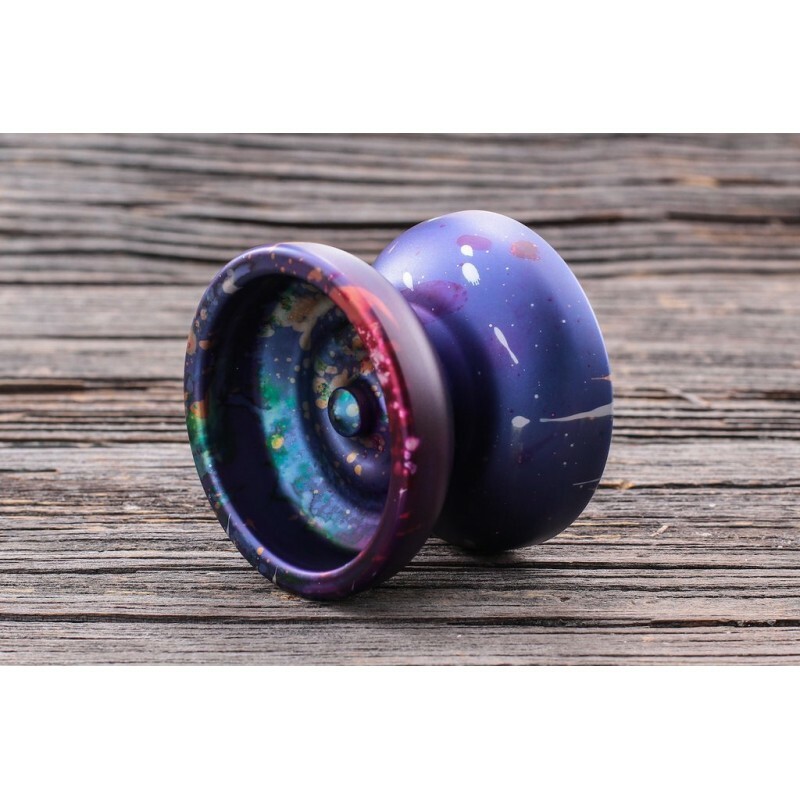 The perfect yoyo for me. Does exactly what the blurb says, believe. Easier in play than the older Peaks from what I remember. It's silly for me to repeat the well known qualities of this wonderful toy, I have played with a lot of high end yoyo's, including Clyw's, and this is my baby. If, like me, you like bouncing around long techy combo's, you can't go wrong with a Peak. I don't do finger spins or horizontal tilting stuff and obvs this isn't that kind of yy and probably not a competition throw for the current pro's, but who cares? It's a hell of a lot of fun and very, very classy. The finish is lovely,beadblast I think. I have 'Sand', and it rocks - here's to solid colour - it's style.